We challenge conventional waste practices while seeking out new and innovative recycling technologies. We strive to transform waste into valuable and usable resources. We create unique end-to-end waste management solutions tailored to the individual needs of your business. Our commitment to providing a bespoke, cost-effective solution begins with an onsite assessment. Following our site audit, we will provide advice and recommendations on the best way to manage your waste from beginning to end, factoring in time and budget. We collect and transport commercial and industrial waste materials and pride ourselves on pick-up services that are reliable and efficient. 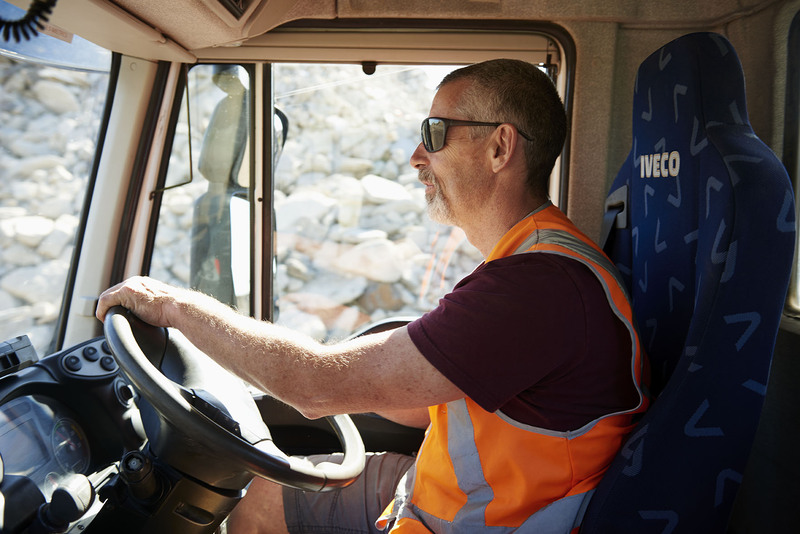 Our large range of transport options for big and small businesses and our proximity to Melbourne’s CBD (10km) enables us to offer waste transport services that are cost-effective and limit our carbon footprint. Our team of experts will also advise on the right bin for your needs to ensure the effective collection and transport of your waste. 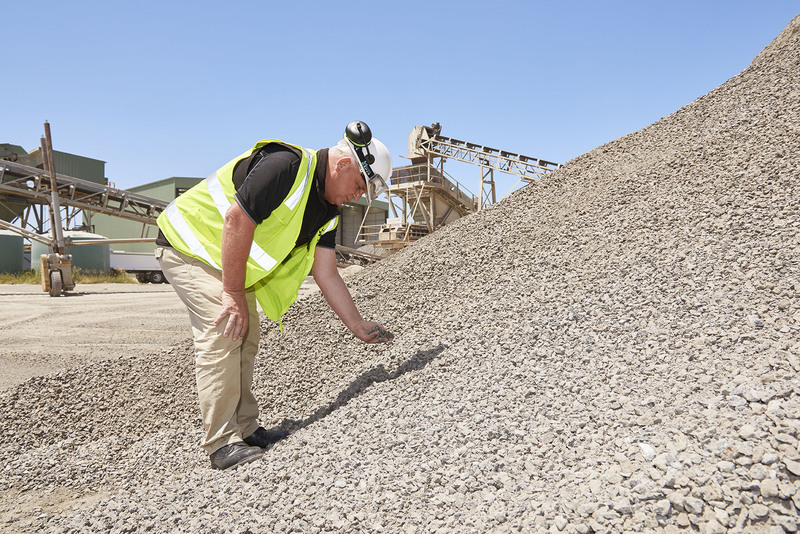 Unlike many Melbourne waste sites, we accept Category C low level contaminated materials and Category C asbestos in addition to inert commercial and industrial waste. For all recyclable loads, we offer discounted disposal costs. 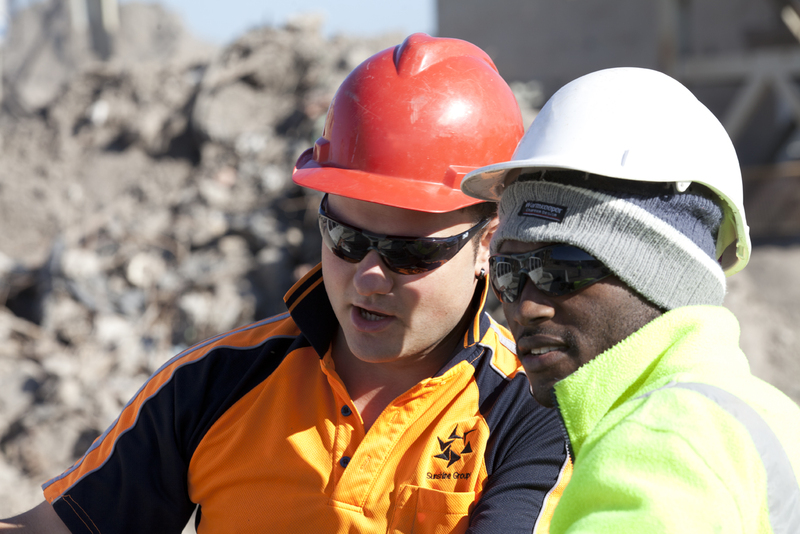 We provide recycling certificates to allow your project to meet contractual obligations. You can also use these certificates to help you achieve 5-Star Green Building ratings. 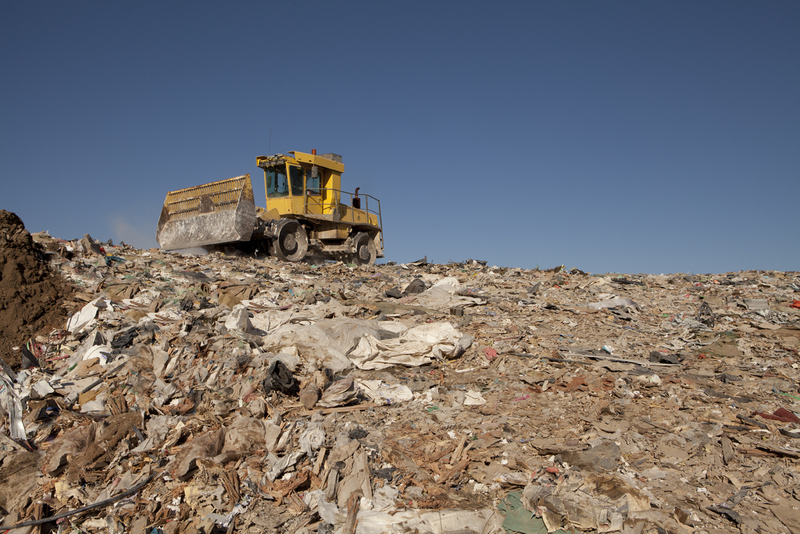 Whether you are looking for concrete or cardboard disposal, Melbourne’s closest landfill will meet your every need. We offer a variety of products suitable for civil engineering and construction requirements. Depending on your specific needs, we can supply materials off the shelf or mixed and tailored to meet your specifications. 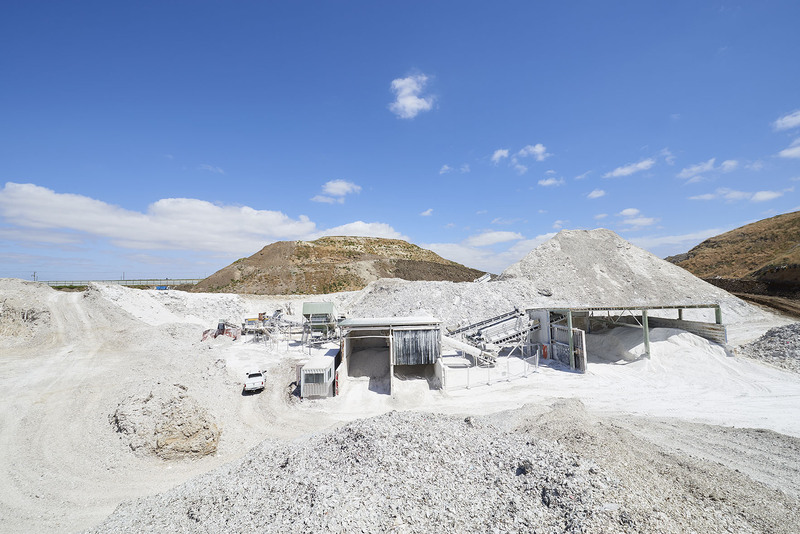 We supply a variety of quarry, agricultural and recycled products. Choosing recycled products is not only wise from a monetary standpoint, but you are also helping reduce your carbon footprint. We’re ready to meet all your customer needs from waste disposal to metal recycling. Only 10km from Melbourne’s CBD, The Sunshine Groupe has got you covered.